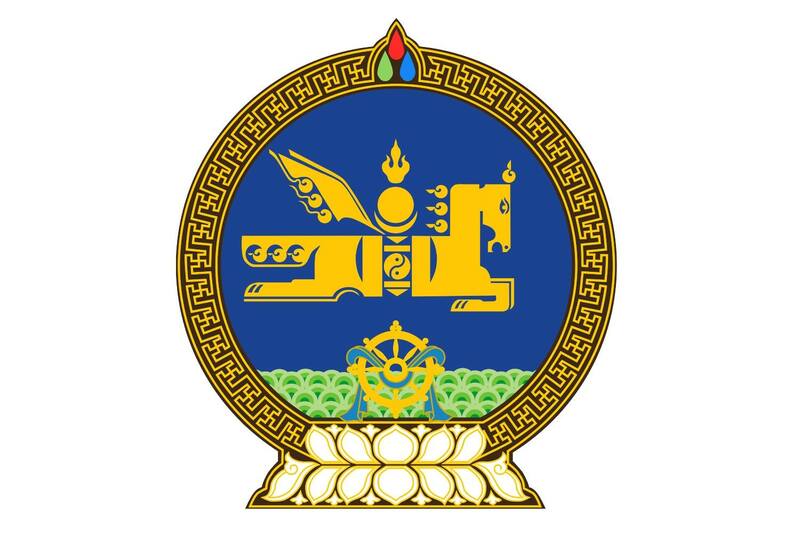 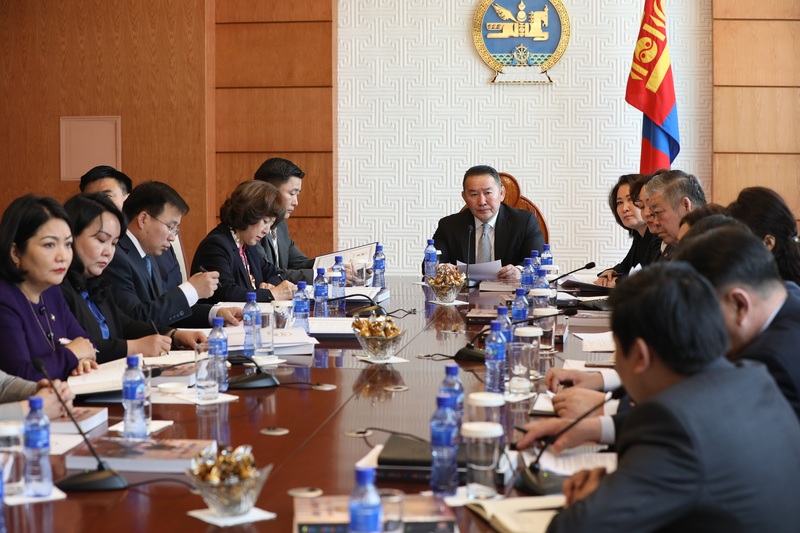 On the occasion of the Lunar New Year, President of Mongolia Khaltmaagiin Battulga received the heads of foreign diplomatic missions and permanent representative offices to Mongolia today. 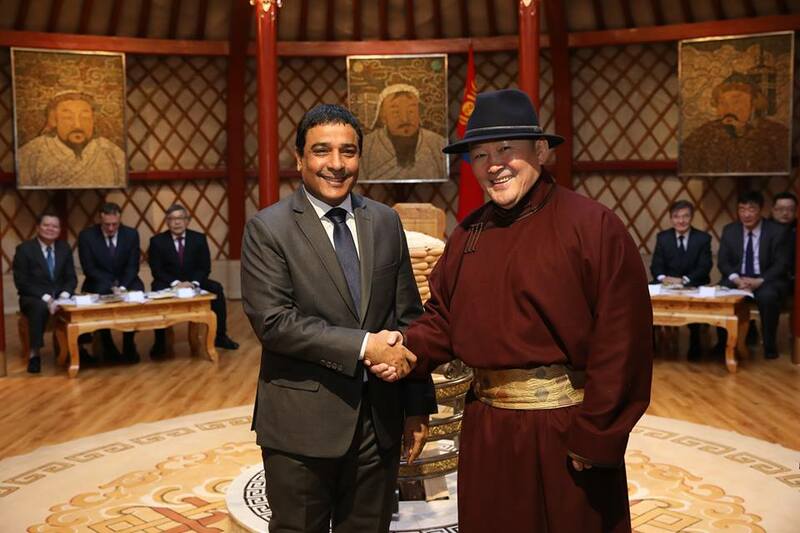 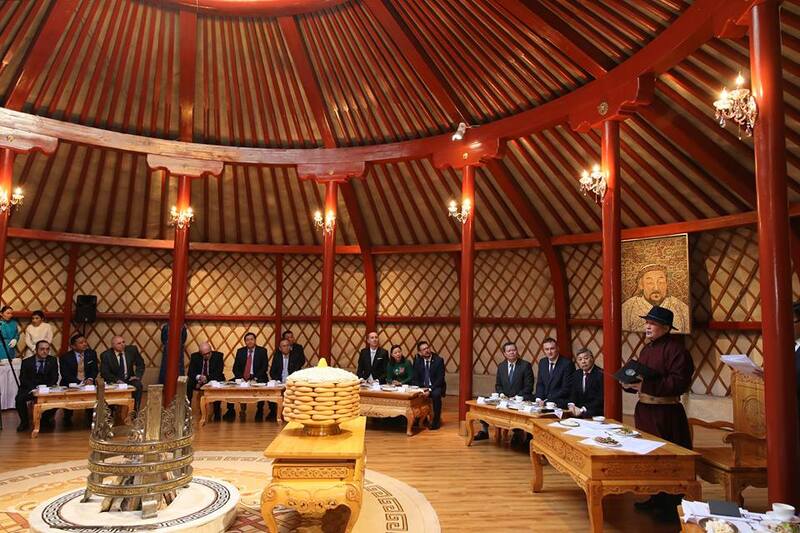 After being welcomed in the State Ceremonial Ger in the State Palace, the honorable guests greeted the President of Mongolia. 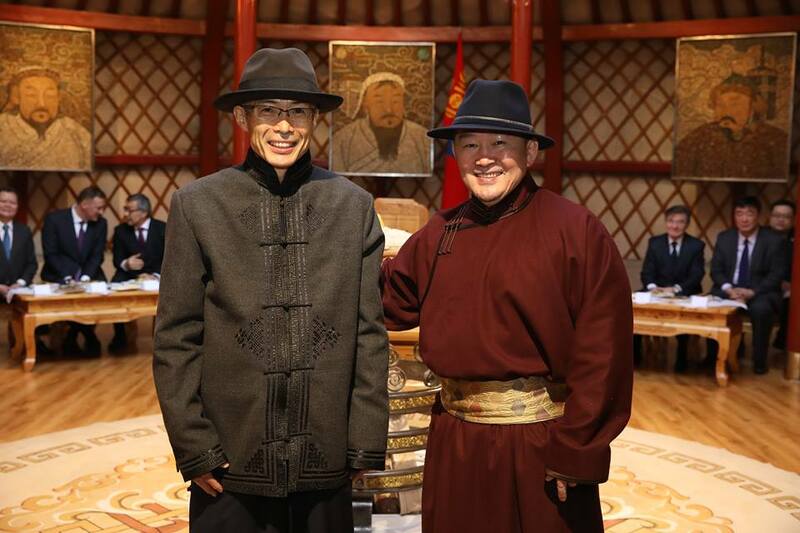 President Battulga extended Tsagaan Sar greetings to the ambassadors and heads of permanent representatives offices and gave remarks. 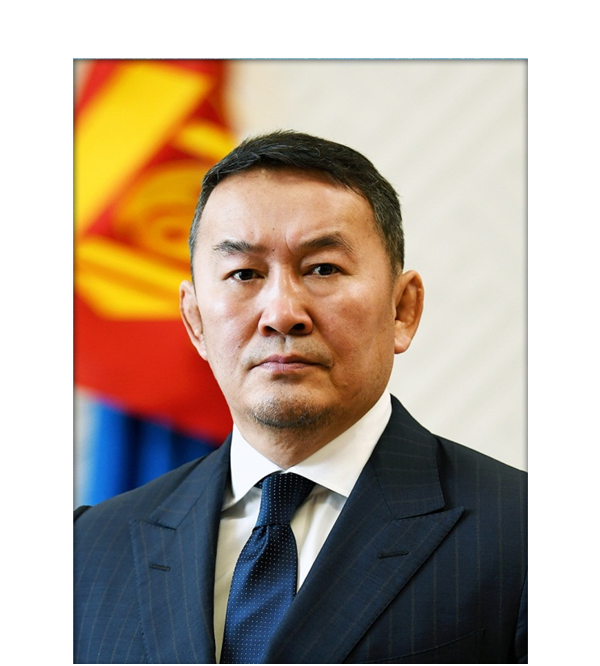 Following the President’s speech, Dean of the Diplomatic Corps, Ambassador Kalybek Koblandin extended Tsagaan Sar greetings on behalf of the Diplomatic Corps, wishing well-being and prosperity to the people of Mongolia. 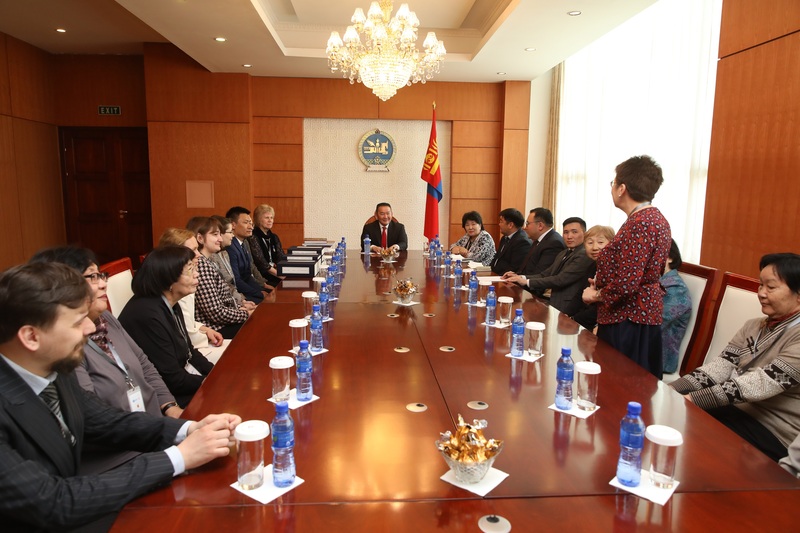 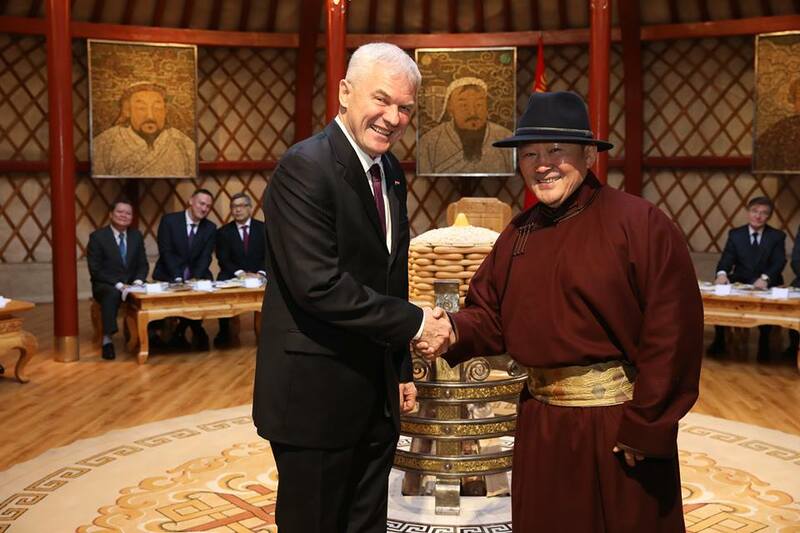 The Ambassador expressed his confidence that this year, the Government of Mongolia will continue the economic reform and the livelihoods of the Mongolian people will improve. 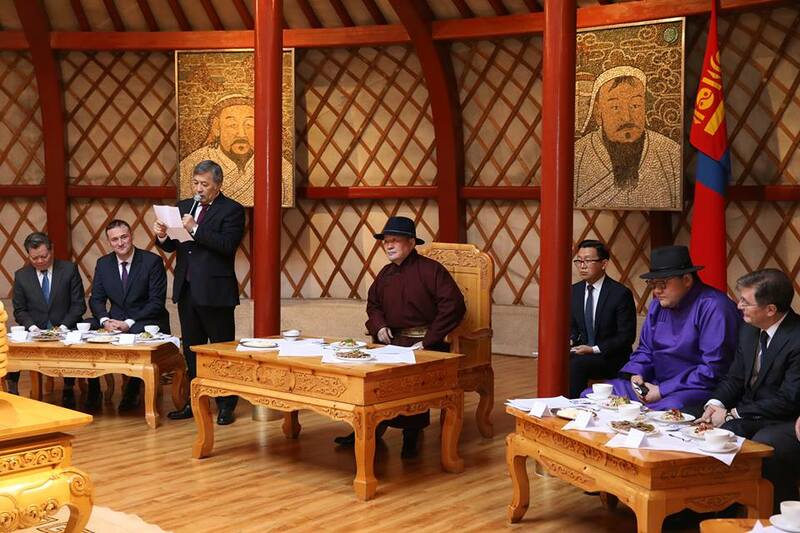 The representatives of the Diplomatic Corps and international organizations expressed their appreciation towards the decision to annually hold the reception during Tsagaan Sar from now.